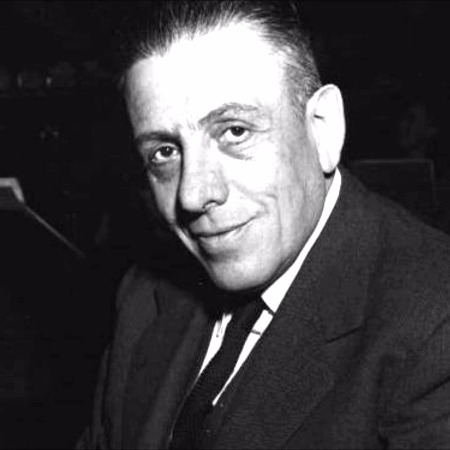 Francis Jean Marcel Poulenc was a French composer and pianist. His compositions include mélodies, solo piano works, chamber music, choral pieces, operas, ballets, and orchestral concert music. Among the best-known are the piano suite Trois mouvements perpétuels (1919), the ballet Les biches (1923), the Concert Champêtre (1928) for harpsichord and orchestra, the opera Dialogues des Carmélites (1957), and the Gloria (1959) for soprano, choir and orchestra. His wealthy family intended Poulenc for a business career and did not allow him to enroll at a music college. Largely self-educated musically, he studied with the pianist Ricardo Viñes, who became his mentor after the composer's parents died. Poulenc soon came under the influence of Erik Satie, under whose tutelage he became one of a group of young composers known collectively as Les Six. In his early works, Poulenc became known for his high spirits and irreverence. During the 1930s a much more serious side to his nature emerged, particularly in the religious music he composed from 1936 onwards, which he alternated with his more light-hearted works.